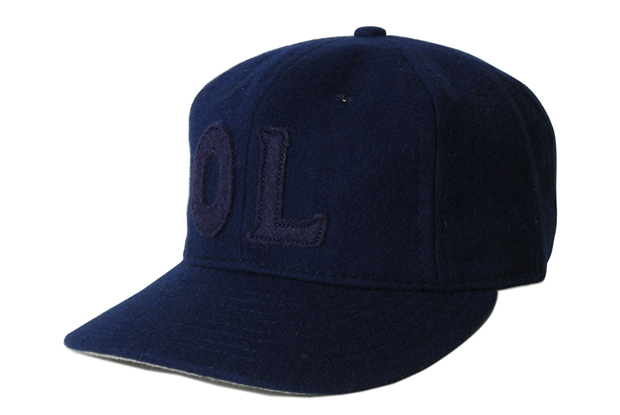 As AW11 collections trickle through faster and faster, it’s time for the first drops from Our Legacy and these particular baseball caps caught our eye. 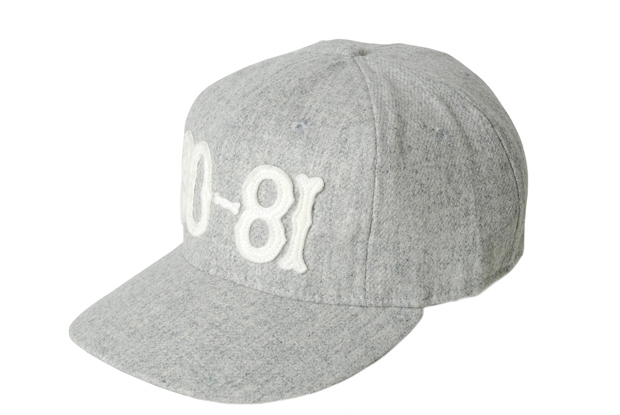 Produced by American sportswear brand Ebbets Field Flannel, named after the iconic Brooklyn baseball park (1913 – 1960), these woolen baseball caps are based on a 1940’s traditional design. 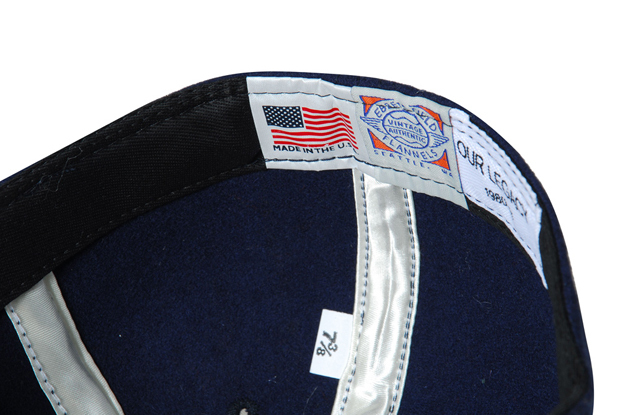 A soft crowned cap with satin piping, these are pieces of true luxury headwear – a real treat for your head. To be honest, I wouldn’t expect any less from a brand like Our Legacy. 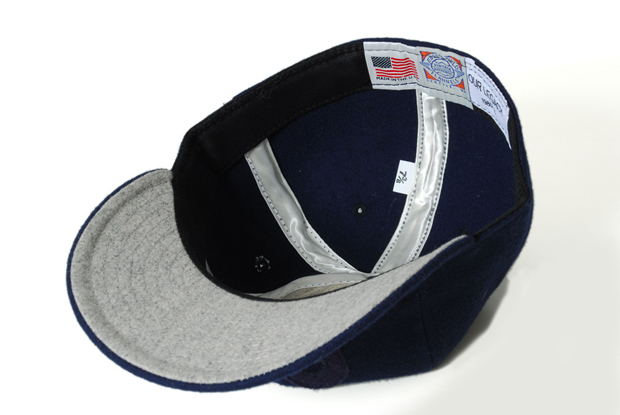 Keeping the colour palettes clean and simple, there are two option; Navy or Grey Marl. A cap that is both cool and smart is not so easy to find, but these beauties cross those boundaries, allowing you to mix them into a whole selection of outfits with ease. 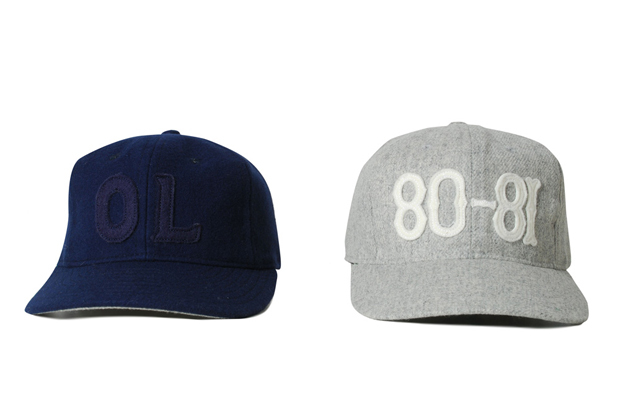 Expect to see both caps arriving at End Clothing tomorrow with a price tag of £55 each.